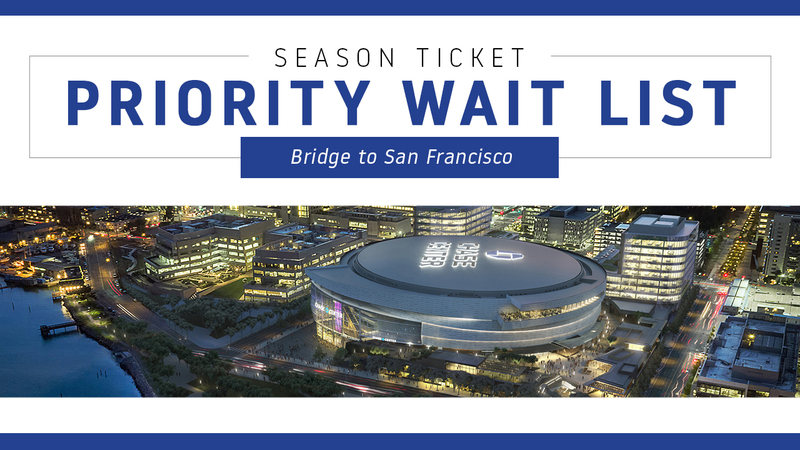 For access to the earliest possible presale, sign up for the Season Ticket Priority Wait List . Join Warriors Insider to secure access to the second presale before tickets go on sale the general public! 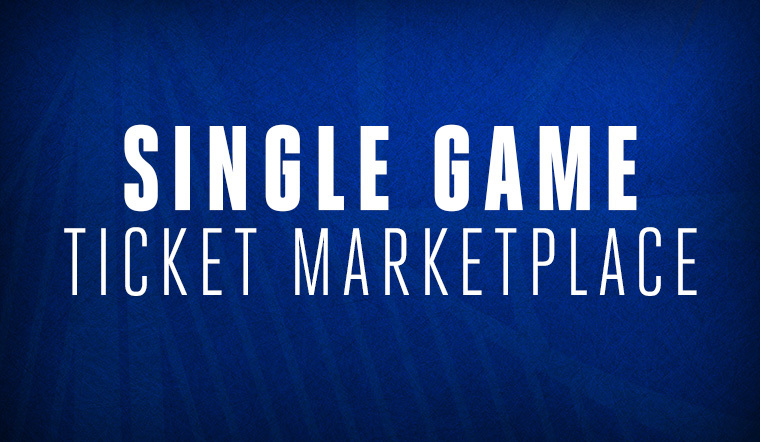 View single game options and browse 100% guaranteed official resale tickets posted by Season Ticket Holders in one place. Tickets are subject to dynamic pricing, buy early and save! Become a Warriors Insider to get access to future presales! And for the earliest possible presale access, join the Season Ticket Priority Wait List.